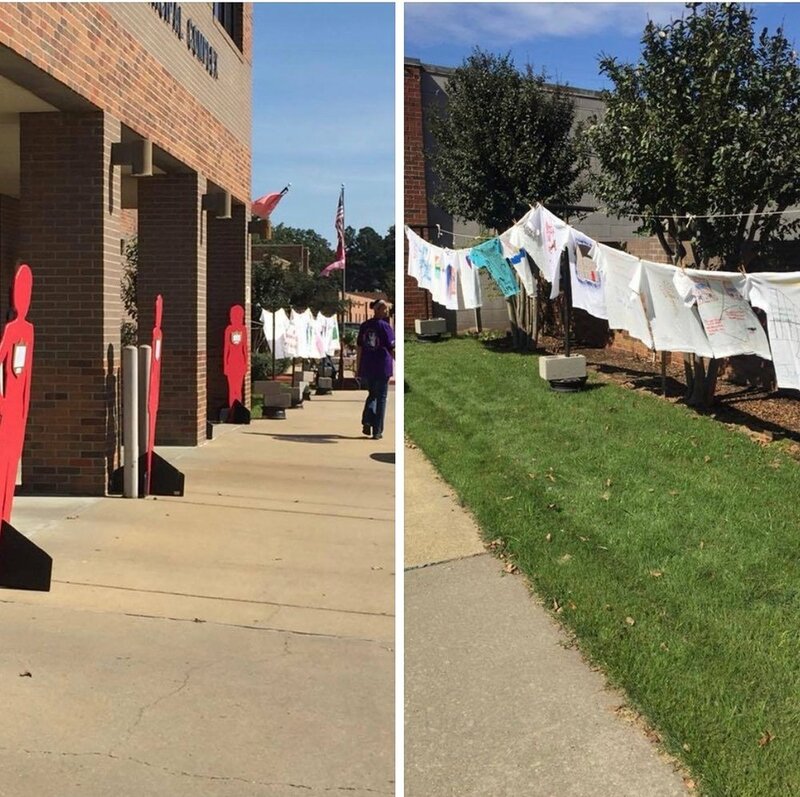 Options Inc. is proud to announce our partnership with Arkansas Coliation against Domestic Violence to bring “The Silent Witness Project” and the “Clothesline Awareness Project” to towns near you! To serve any and all victims of domestic violence and sexual assault. 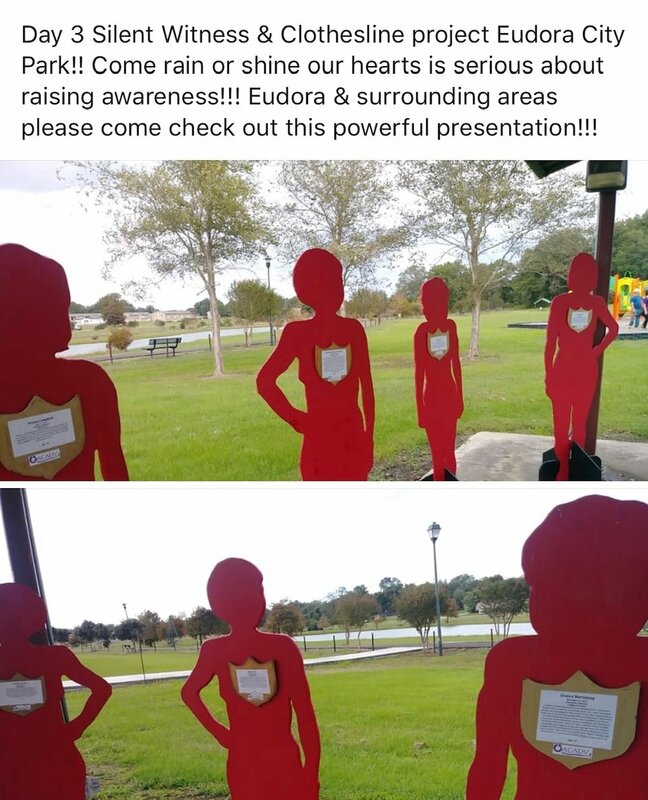 Options is a non profit organization founded in 1989 to serve victims of domestic violence and sexual assault. Options has the only women's shelter in the 10th judicial district. Options is a non profit organization founded in 1989 to serve victims of domestic violence and sexual assault. Options has the only women's shelter in the 10th judicial district. The thrift store financial supports the shelter directly. All donations and profits from the store assist in providing a safe place for victims.